The Lego Movie has set off a renewed wave of interest in Lego. Coincidentally (or not? 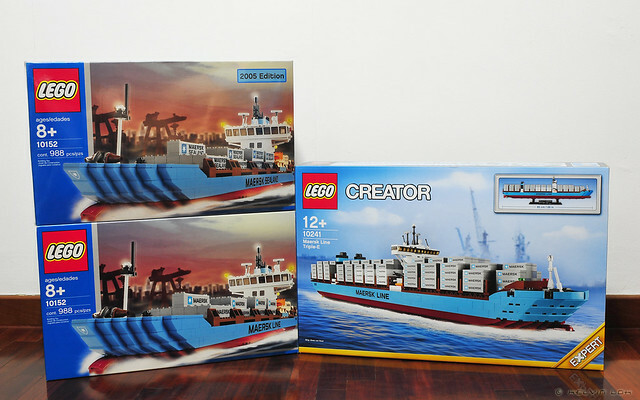 ), Bricks World - a Lego monobrand store - also held its annual storewide sale, and I took this chance to buy a set I've been eyeing on. So here's my haul during the sale! Unikitty LED Lite <= wife loves this! 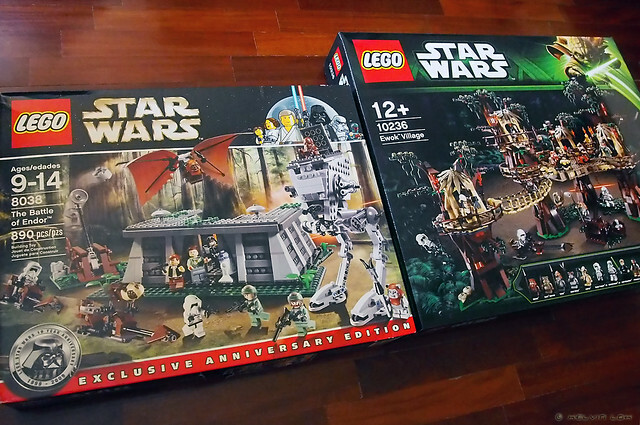 Time to dust off my previously bought 8038 set and recreate the Battle of Endor scene! Looks like I have a busy Lego month ahead! 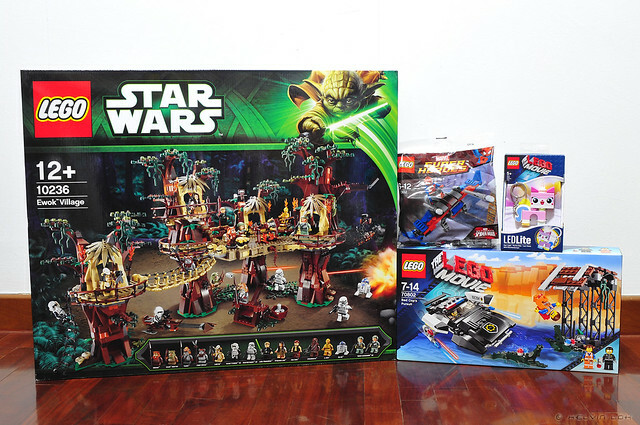 The Ewok village set is awesome! !